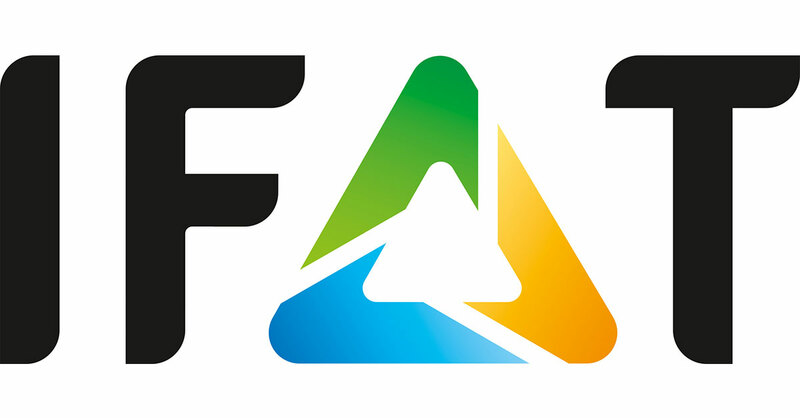 IFAT, every two years, is world’s leading trade fair for water, sewage, waste and raw materials management, with some 140 000 visitors (47% international from nearly 170 countries at the last IFAT, 2016). At IFAT 2018, several conferences target phosphorus removal and nutrient recovery. A Run4Life workshop, 9h-13h on May 17th, with European Commission and German Federal Environment Ministry participation, will present regulatory and innovation aspects of sewage phosphorus recycling, experience of operators, decentralised nutrient recovery, and key nutrient R&D projects. The IFAT / DPP / ESPP / Bavaria Environment Ministry workshop, 14h-16h 17th May will address interactions between nutrient recycling in sewage works and low levels of phosphorus removal, and impacts on costs and environmental burdens. This will include presentation of the UK CIP2 results testing seven systems to achieve very low phosphorus discharge consents in operation in sewage works. The POWERSTEP project final conference on 16-17 May will address “Wastewater treatment plants as resource recovery factories”. The EU is currently defining its post-2020 multi-annual budget (covering all areas of EU action). Also, the Commission is beginning to define the themes of the next R&D Funding Programme (FP9), which will follow on from “Horizon 2020” and run 2021-2027. This FP is expected to mobilise 70-100 billion €. A public consultation, based on a short questionnaire, open to 8th March 2018 asks respondents to specify which themes they think are important in the EU’s actions to support investment, SMEs, innovation and R&D. ESPP is preparing input underlining the importance of the circular economy, data on nutrient flows, standards for recycled products, coherence between economic policies – CAP and environmental and Critical Raw Material Policies, and the need for transfer of tax from labour to resource and energy consumption. 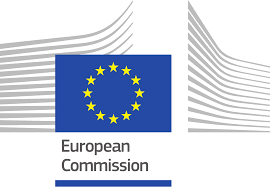 European Commission “Public consultation on EU funds in the area of investment, research & innovation, SMEs and single market”, open to public (citizens) and to organisations which register in the EU Transparency Register. https://ec.europa.eu/info/consultations/public-consultation-eu-funds-area-investment-research-innovation-smes-and-single-market_en Open to 8th March 2018. Deadline for proposing presentations, business or action success stories for ESPC3 (the 3rd European Sustainable Phosphorus Conference, Helsinki, 11-13 June) is 7th March. Themes cover phosphorus management innovation, policy, nutrient recycling, science needs, links to nitrogen and carbon, agriculture, nutrients in the food chain. A simple theme outline suffices to submit: details of themes and submission can be found on the ESPC3 webpage. The second EU JRC report on ‘STRUBIAS’ recycled nutrient products (precipitated phosphate salts, ashes and processed ash products, biochars and pyrolysis products) in the EU Fertilisers Regulation is open to comment. This second report assesses economic and market aspects, in complement to a first technical report May 2017). Comments to ESPP by 7th March latest. More information in article in last eNews 19. Documents are available at www.phosphorusplatform.eu/regulatory. Comments must be transmitted via a member of the STRUBIAS working group (which includes: ESPP, DPP and several ESPP members). Please therefore transmit your comments to by 7th March latest. As ESPP we have now an active Linkedin group on phosphorus/nutrient recycling and stewardship. 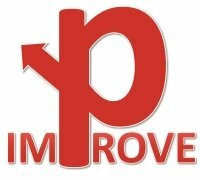 Please subscribe and get interesting updates and discussions. 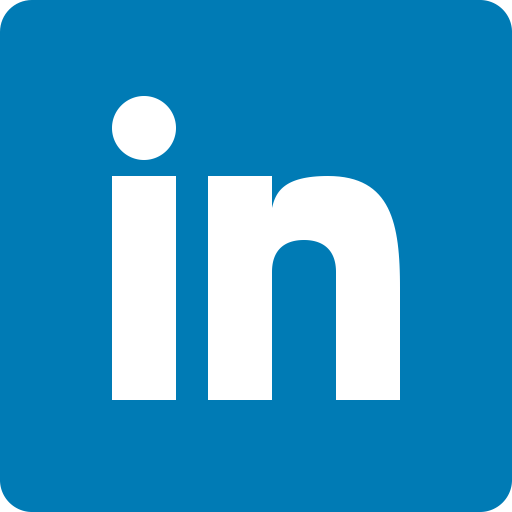 Use this direct link (if it works) or otherwise search for "ESPP" or "European Sustainable Phosphorus Platform" at Linkedin. In both cases you need to have a Linkedin profile and to be logged in. We welcome you to start a discussion or respond to another existing one. Please invite colleagues and other people from your networks interested in nutrient management to join. The EU funded research project Water2REturn aims at recovering nutrients from slaughterhouse wastewater to turn them into value-added products for the agrochemical industry and then returning them to the soil as organic fertilisers for crops. 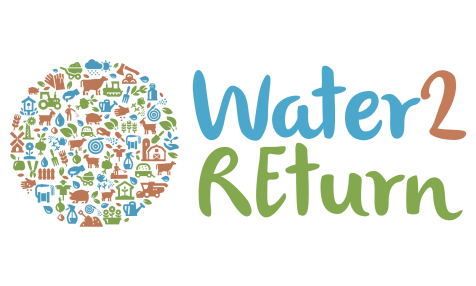 With this objective, Water2REturn is launching questionnaires to engage relevant stakeholders with the project. The aim behind these questionnaires is to build a community of relevant people around Water2REturn to facilitate discussion and foster dialogue on cross-cutting challenges identified by the project. All information will remain confidential. There is one questionnaire for farmers and one for consumers and NGOs. The questionnaires are available in 7 languages. The Water Environment Federation (WEF) with the North America Sustainable Phosphorus Alliance (SPA) are calling for study proposals (budget 50 000 US$) to identify and analyse phosphorus and nitrogen flow data aggregated for US and Canada wastewater treatment plants (WWTPs), with the objective of establishing a mass balance for current levels of phosphorus and nitrogen flows and of recycling/reuse. The report aims to support WEF’s strategic objective to “Collaborate with water sector partners to define and create a bold, aspirational, and public call to action to accelerate resource recovery”. Data should cover influent flows to WWTPs, co-digestion of other organics, WWTP effluent discharge, water reuse for irrigation, land use of biosolids, recovered phosphates, recovered energy and energy used. The European Commission has published a 3-part report on Critical Raw Materials (CRMs), on which stakeholder comment is invited. The stated objectives are to provide key data sources, promote best practices and identify possible further actions. The CRMs considered are 27 of the updated EU Critical Raw Material List (2017), so including both “phosphate rock” and “phosphorus” (meaning white phosphorus P4). The report estimates that 86% of phosphate rock (and also 24% of boron) are used in fertilisers, and 90% of white phosphorus in chemicals. It is noted that phosphorus recycling in biogenic wastes (manure, animal by-products, food wastes, wastewater) is “functional” and replaces primary phosphate rock consumption, as well as helping reduce eutrophication. The revision of the EU Fertilisers Regulation is presented, but no best practices are identified relevant to phosphorus. Horizon 2020 and LIFE projects addressing CRMs are noted: but none concerning phosphorus recycling. Proposed further EU policy actions potentially relevant to phosphorus include: recovery of CRMs from landfill, and development or optimisation of technologies or chemical processes for safe recycling or reuse of CRMs in the fertiliser and chemicals sectors. For three days in January 2018, the German Phosphorus Platform (DPP) visited Italy to advise the country on setting up an organization for sustainable phosphorus management and phosphorus recycling, including meetings and events with parliamentarians, entrepreneurs, scientists and citizens. The highlight was a conference in the Italian Chamber of Deputies in Rome, the Camera, to which also several hundred people participated online. Italian Member of Parliament Alberto Zolezzi stated: "In Italy, environmental protection has not played a big role for too long. We now want to do our utmost to not only make a meaningful contribution to environmental protection with this platform, but above all to convince the Italian population of the importance of a more sustainable use of resources. From phosphorus recovery alone in Italy, we can save 100 million euros a year through improved water treatment, not to mention environmental damage (especially the emergence of alien species) and health care”. Daniel Frank, director of DPP, underlined that both the German and European phosphorus platform are ready to provide experience and to cooperate with the project in Italy. The Italian Parliament has agreed to support the initiative with € 100,000 in 2018. A study for ECOSTAT compares nutrient ‘boundary conditions’ used by different EU Member States to define Good Ecological Status under the EU Water Framework Directive for lakes and rivers. It is noted that for lakes, there is strong scientific literature relating phosphorus concentrations to eutrophication response. Member States’ boundary conditions for phosphorus are more comparable for lakes than rivers, and boundary conditions defined for nitrogen are less comparable, particularly for rivers. Overall, boundaries defined were lower (more demanding) when fixed by modelling or regression methods comparing nutrient data to ecological status, and higher when fixed by expert opinion or as statistical comparisons of nutrient levels in all measured water bodies. For lakes, metrics for boundary conditions for total phosphorus are mostly in the range 5-100µgP/l and similar between most countries, with in some cases differences justified by lake types (e.g. silaceous/calcareous, upland/lowland). In rivers, boundary conditions are generally based on total phosphorus (TP) and only in a few cases on soluble phosphorus, and are mostly based on summary metrics (e.g. upper 90th percentiles) whereas there is evidence that short term high concentrations have a significant impact on ecological status. Only 16 countries have defined boundary conditions for nitrogen in lakes, mostly 0.3-0.4 mgN/l, with little variation by lake type suggesting lower scientific knowledge. Nitrogen limits fixed for rivers mostly simply mirror drinking water standards, and so probably do not address ecological status. Overall, the authors identify the need to compare defined boundary limits to ecogical pressure-response relationships developed during the Water Framework Directive intercalibration process. Denmark has adopted a new policy to reduce aquatic nitrogen emissions, based on defining specific targeted actions in 3000 areas (average 1500 ha) based on Water Framework Directive Basin Management Plans. Farmers will be able to choose the most cost-effective actions for their area. This will allow growth of agriculture in some areas, alongside protection of fjord and groundwater in more vulnerable areas. The objective is to reduce total nitrogen emissions from agriculture by 1200 tonnes in 2019 and 3500 tonnes by 2021. The new regulation comes with 12 million € to support nitrogen and climate actions, including precision agriculture, and 3 million € for bioeremediation and biorefineries. A key action will be planting nitrogen catch crops after crops, with a subsidy of 70€/ha. 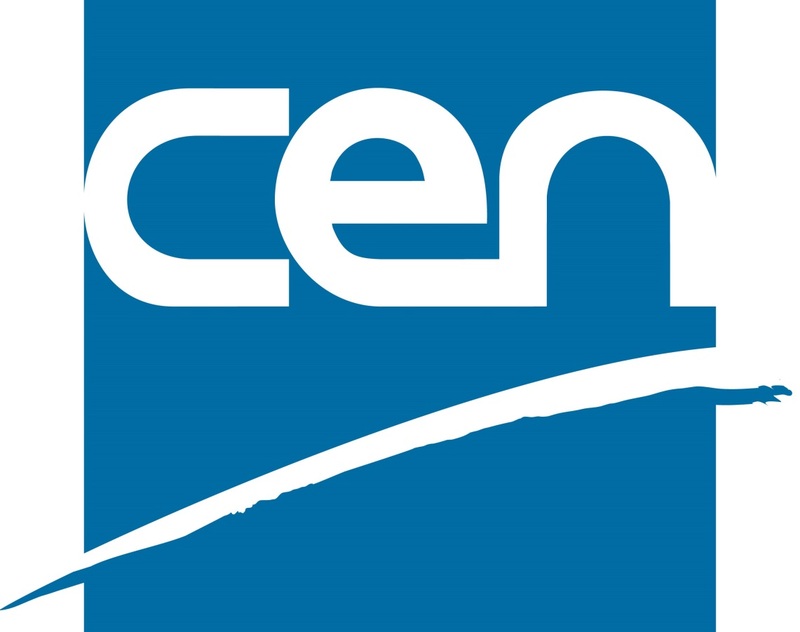 A study for CEN and the German Federal Environment Ministry compares analysis methods for recycled nutrient products including struvites, sewage sludges and sludge incineration ashes. The report concludes (as already known) that drying of struvites at standard fertiliser analysis temperatures (105°C) results in 30-50% mass loss, not due to water evaporation but to thermal molecular decay. The report notes that milling of struvite can result in local temperatures of this order. Milled struvite and milled triple super phosphate both showed lower NAC phosphorus availability (neutral ammonium citrate). The report further notes that NAC P-availability results vary with temperature, higher at 70°C than 65°C. Solubility results also vary with filtration method: paper filtration resulted in higher results (and also higher variation) than membrane filtration, probably because of removal of fine particles by the membrane. Six different chemical digestion methods are compared for analysis of content of main nutrient elements and of contaminant heavy metals and the report concludes that results were strongly different between these, depending on the recycled product and the element being investigated. In particular, spiking experiments with chromium showed that Cr(VI) can reduce to Cr(III) during the extraction process (the latter is considered less toxic), in the presence of organic matter, so giving incorrect results for Cr(VI). This could be resolved either by reducing the Cr(VI) extraction temperature from 92.5°C to 80°C. ESPP comment: this study confirms the need to develop specific EU standards for testing recycled nutrient fertilisers to support the EU Fertilisers Regulation. The company Biominerals Finland Oy and two bio-energy plants (Nivalan Kaulolämpö Oy and Laihian Nuuka Lämpö Oy), with Oulu University and Centria University of Applied Sciences have developed an earth alkali activation ash (EAAA) process for use within fluid bed combustion plant processes. Industrial scale trials are underway. Part of the fluidised bed materials (often sand) is replaced by earth alkali carbonates (such as dolomite) which decompose in the combustion process combining into and homogenising the ashes, improve combustion performance and reduce corrosion (particularly when coniferous biomass is burned). Atmospheric emissions are reduced because fine particles, sulphur and chlorine are retained in the fly ash. It is proposed to use fly ashes from EAAA process burning biomass to produce fertilisers (bottom ash has lower nutrient content). The fly ash contains phosphorus, magnesium, calcium, potassium, sulphur, chlorides and trace elements. Cadmium is diluted by the addition of the earth alkali to levels below Finland national limits for fertilisers (2.5 ppm). The EAAA fly ash can be combined with nitrogen-phosphorus containing residues from agriculture, food industry and biogas plants, and processed to non-dusting pellets, for fertiliser and liming applications, including organic fertilizers and their raw materials. Challenges noted are regulatory (End-of-Waste, REACH, fertiliser authorisation) and funding (need for significant R&D investment). 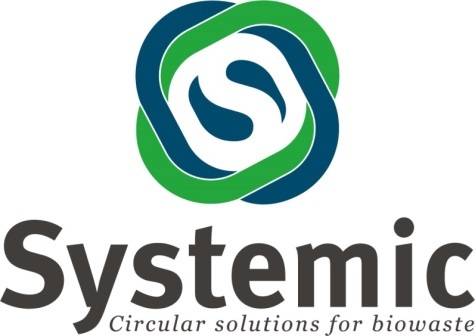 Representatives of fifteen biowaste treatment plants came together in Amsterdam 22-23 February 2018 to discuss possibilities for nutrient recovery and reuse from manure, sewage and biowaste, at a meeting organised by the H2020 project SYSTEMIC at one of the ten sites engaged in the project with the objective of improving their current biowaste treatment practice. The five SYSTEMIC demonstration plants, who have already invested in nutrient recovery technologies, will share knowledge on nutrient recovery technologies and on related financial and legislative issues, with assessment support from the project consortium. The workshop included a visit to the waste-water treatment plant of Waternet, who already produce struvite from their wastewater (SCOPE Newsletter 115) and aim to increase production substantially, and ICL Fertilizers, a frontrunner in use recovered mineral nutrients as feedstock for high-grade granulated fertilizers. A review of “Soil components and human health” summarises current knowledge on reactive nitrogen and phosphorus: nutrient cycles, losses to waters, health implications. Global input of nitrogen to agriculture is over 170 TgN/year, of which more than half leaks to groundwater. Global losses of particulate and dissolved phosphorus to surface water are estimated at 22 and 3 TgP/year. Phosphates are noted to not pose a risk in drinking water (no standards are fixed) but phosphorus levels in surface waters can contribute to algal blooms and algal production of cyanotoxins. These are irritant and allergenic, and questions are raised concerning possible carcinogenicity of low levels in drinking water (for e.g. microcystins, cylindrospermopsin). On the other hand, nitrates are limited by drinking water standards: although nitrate is considered non-toxic, there are concerns because of its conversion to N-nitroso compounds (by reactions in the gut) or to nitrites (around a quarter of ingested nitrates are excreted via the salivary glands, and part is then reduced in the mouth to nitrites). Some N-nitroso compounds may be carcinogenic, and nitrites interfere with haemoglobin (blood oxygen transport). On the other hand, recent studies suggest that nitrates may provide benefits in protecting against cardiovascular disease and infections. Most nitrates intake comes from fruit and vegetables (only 14 or 22% from water in the UK and France) and vegetarians’ nitrate intake is 2-4 times higher than non-vegetarians’. A summary review for the organic farming research project IMPROVE-P assesses available information on the fertiliser value and contamination risk of using processed sewage sludge in agriculture. This concludes that the fertiliser value of sewage sludge is similar to manure, but further work is needed to better understand changes on phosphorus availability resulting from anaerobic digestion and flocculation processes, and on how fertiliser effectiveness could be optimised by palletisation and precision placement close to roots. The conclusion is also that further work is needed on different contaminants present in sewage sludge, including SCCPs (short chain chlorinated paraffins), certain phthalate plasticisers, personal care and cleaning products (in particular triclosan), pharmaceuticals and antibiotics. The Copenhagen University long-term sewage sludge trials show that antibiotic resistance does appear in soil Pseudomonads, but that this naturally disappears three weeks after application. Several comprehensive risk assessments of sewage sludge use in agriculture are summarised. The conclusions is that heavy metals, organic contaminants and pharmaceuticals are all well below effect levels, but that further research is needed into different classes of organic contaminants in sewage sludge and into impacts of antibiotics. 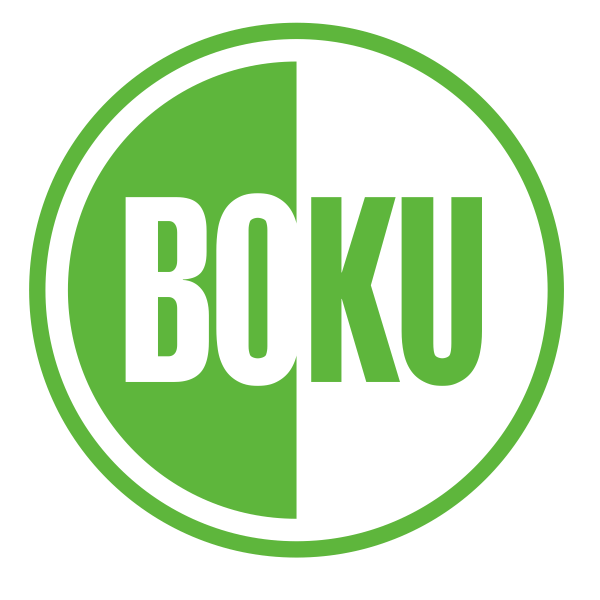 A summary paper from BOKU Austria concludes that it is important to develop the use of recycled fertilisers (both phosphorus and nitrogen) in organic farming, to address both resource conservation and the core organic agriculture objective of sustainable cycles. Considered routes for recycling nutrients from wastewaters include: struvite recovery, thermo-chemical treatment, ammonia stripping/recovery and micro-algae biomass production. Key prerequisites are identified as: use of renewable raw materials, nutrient recovery efficiency, safety (pathogens, metals, organic contaminants), ensuring that the fertiliser product is not water soluble (negative impact on soil ecology, risk of nutrient leaching), energy and chemical consumption, organic input to soil, certified organic vs. conventional agriculture origin. The authors note that the safety prerequisite may already be met by general fertiliser regulation criteria. ESPP will give a presentation. Organised by the International Institute of Sustainable Development (IISD) in partnership with the Ontario Ministry of Environment and Climate Change (MOECC) and Environment Canada and Climate Change (ECCC). Webcasting available.